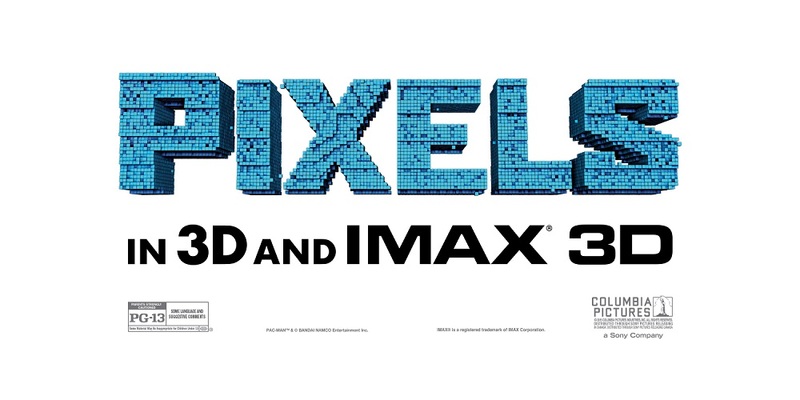 We’re excited to announce that Pixels will be playing in select IMAX® 3D theatres starting July 24! When aliens confuse a time capsule sent into space as a declaration of war, they begin to attack Earth with tactics mimicking those found in video games. 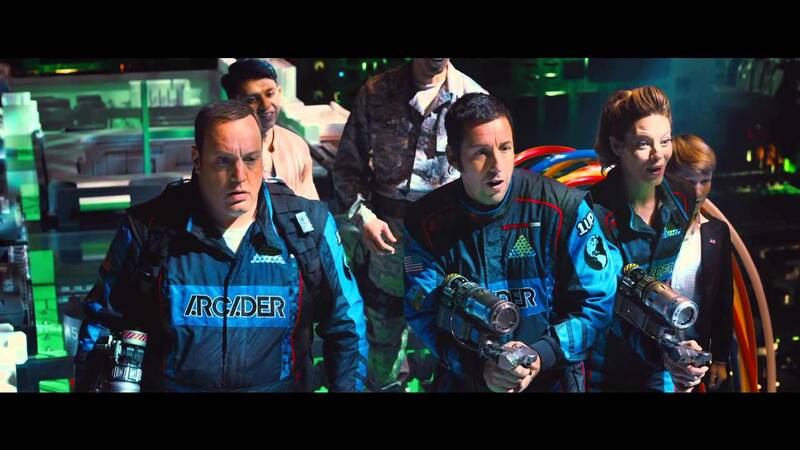 Sam Brenner (Adam Sandler), a home theatre installer and video game champion, is put to the test against these extra-terrestrial enemies. Brenner recruits a team of gaming whizzes and sets out to use similar lines of attack from Pac-Man, Mario Kart, and other classic arcade games to save Earth before it is too late. This stimulating and tactical comedy is sure to leave you searching for that old Nintendo 64 you have somewhere in your closet. Check out the trailer above to prepare yourself for the biggest alien invasion the Earth has seen yet! Check out the theatre list below!